Discussions of things currently in the news. I suspect I'm the only one here who was his demographic (teenaged girl during the Partridge family days). A bunch of my contemporaries were in tears over his passing. I felt it was sad in that any young-ish death is sad, his organ failures (liver and kidney) mirrored my mother's death. But also heard that he was diagnosed w/beginning stage of dementia, and had watched his mother waste away from that, so he was spared that. Barely heard of him I’m afraid. Wrong age and, possibly, gender. 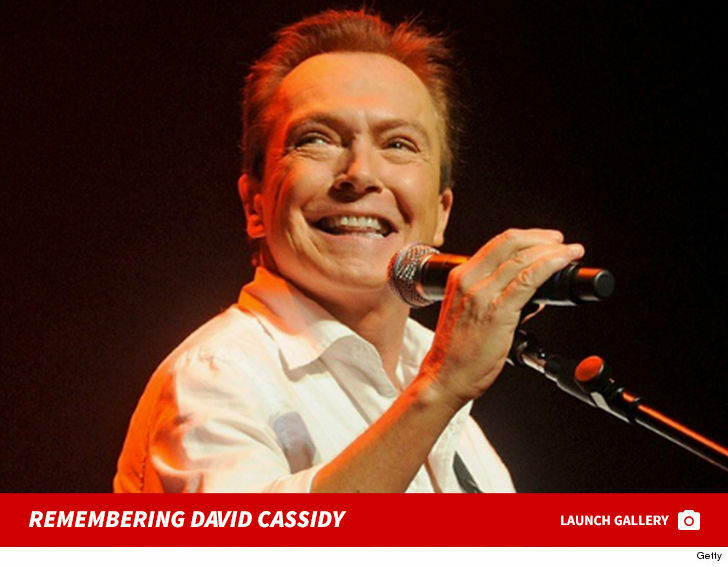 The Mem was a big fan, Cassidy rather than Osmond, but it didn’t affect her much. Don't worry, I threw something at him for that. Is that a Cassidy too? Hopalong Cassidy? The famous cowboy movie star of the 1950s. I only knew him from WBBM old-time radio. Hoppy was a big deal. He was the first character to get a picture lunch box. I've heard of Hopalong Cassidy, but never seen any of the films or tv shows. 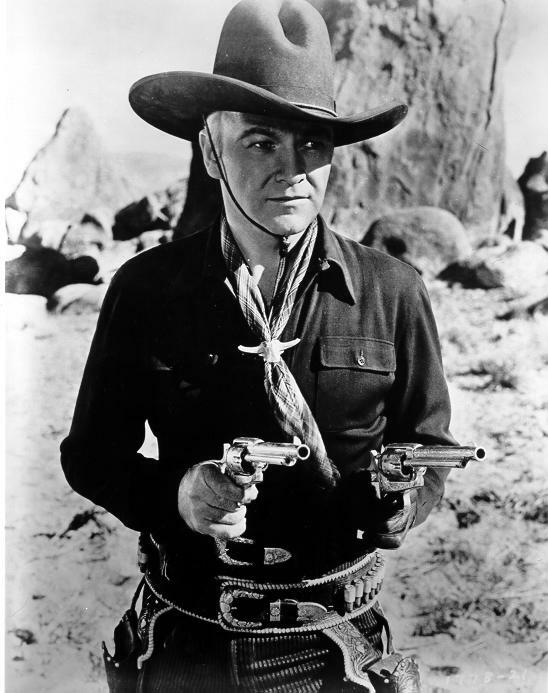 Lianachan wrote: I've heard of Hopalong Cassidy, but never seen any of the films or tv shows. I don't know if WBBM AM radio Saturday night still has it - they did in the 90s. I guess they could change their programming in 20 years, though. I used to listen to them all the time. Driving around in the car at night I like to "DX" on the radio, and they come in well. In my shop I would tune them in on the stream. Every night at 1AM, 12 midnight central time, they had an hour of old radio shows called When Radio Was. There were westerns like Hoppy and Lone Ranger. I kinda liked Johnny Dollar, a sort of detective serial.